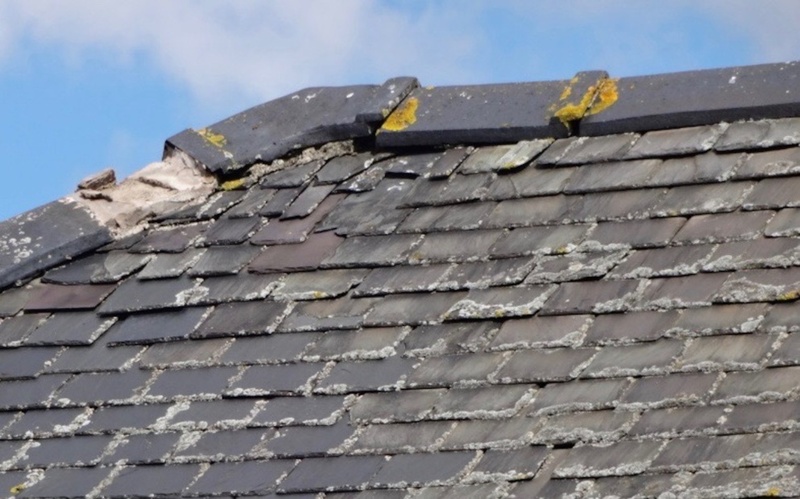 Dockside properties in Ayr in need of repairs and energy efficiency upgrades are hoped to gain inclusion to South Ayrshire’s HEEPS: ABS programme following in-depth condition reports by specialist surveyors CIT. 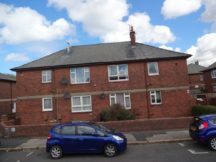 CIT (Consultancy, Investigation, Training) inspected almost 200 flats built in the 1940s and ‘50s in the Newton Green area of Ayr after the Energy Agency – the managing agent for South Ayrshire Council – tasked it with providing evidence-based conclusions ahead of planned improvement works. CIT identified repairs vital to preparing the homes for external wall insulation (EWI), providing a clear direction for remedial works. “We realised the homes would need technical assistance to bring them up to the condition required for EWI to be considered but were uncomfortable placing that onus on contractors. CIT was contracted to assess the condition of the properties to determine which insulation approach was suitable for each; determine if works were required before insulation solutions were installed and carry out due diligence to ensure South Ayrshire Council gained the most from its investment. South Ayrshire holds major potential for EWI installations but the properties posed specific challenges, as Mr Filby outlined: “The mixed tenure nature of the blocks in this area, coupled with high levels of deprivation, has limited the amount of maintenance the council has been able to undertake over the last 40 years due to lack of owner buy-in. This has led to the deterioration of these homes, which now have multiple external fabric issues. Build quality, and the quality of retrofit insulation measures attempted a decade ago, is also a concern,” he said. 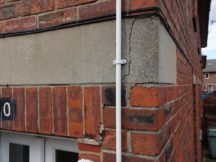 Two clusters of properties, for example, were suspected of having no damp course, while failures in the cavity construction were also identified. In-depth remediation work was identified as required to refill the cavities and refit wall ties before EWI could be installed. The project falls under HEEPS:ABS (Home Energy Efficiency Programmes for Scotland: Areas Based Schemes). HEEPS is a Scottish Government initiative to tackle fuel poverty and increase energy efficiency in homes. For 2018/19 the ABS portion of the programme has a budget of £49 million. The Energy Agency is looking at the possibility of tapping into this revenue stream to improve the homes. Some 35% of households in South Ayrshire are estimated to be in fuel poverty, equating to around 18,000 homes. CIT made appointments with tenants in the 45 low-rise blocks sited in a deprived residential area at high risk of fuel poverty within an industrial estate near Ayr docks. 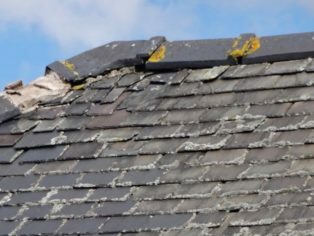 Its experts assessed not just insulation requirements but total property condition, identifying loose or missing roof slates, eroded cast iron guttering, eroded mortar joints, cracked render, voids in cavity wall insulation, missing loft insulation, inadequate draught proofing etc. 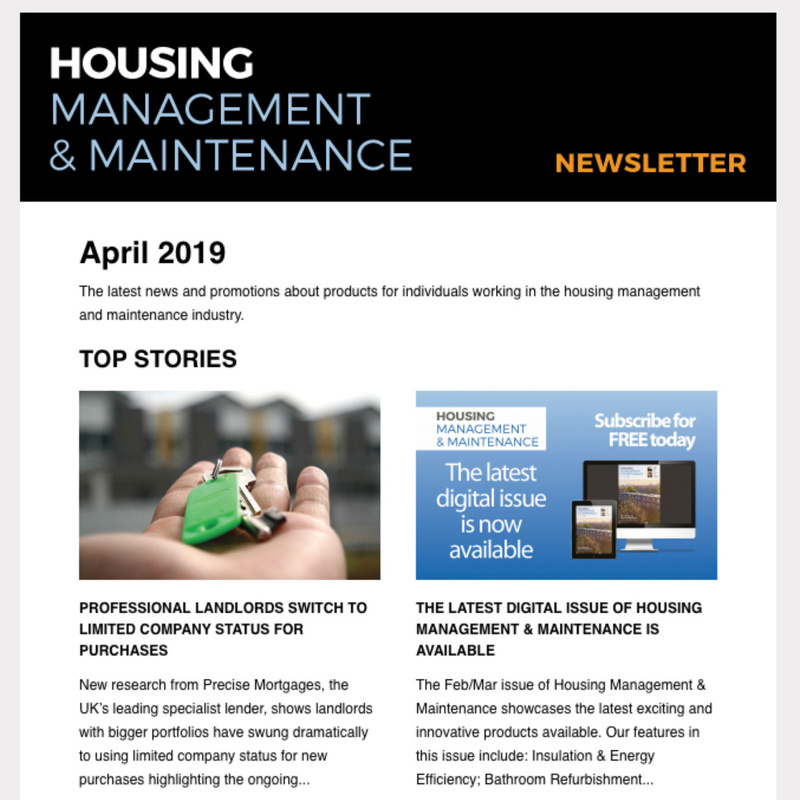 “By providing an independent, impartial and comprehensive report our client can help its contractors deliver the required level of proficiency, capability and integrity,” added Mr McCormack. “The legacy of our input into the project is that South Ayrshire can make the right investment at the right time. Assessing suitability of properties is key to ensuring the correct housing improvement investment decisions are made. 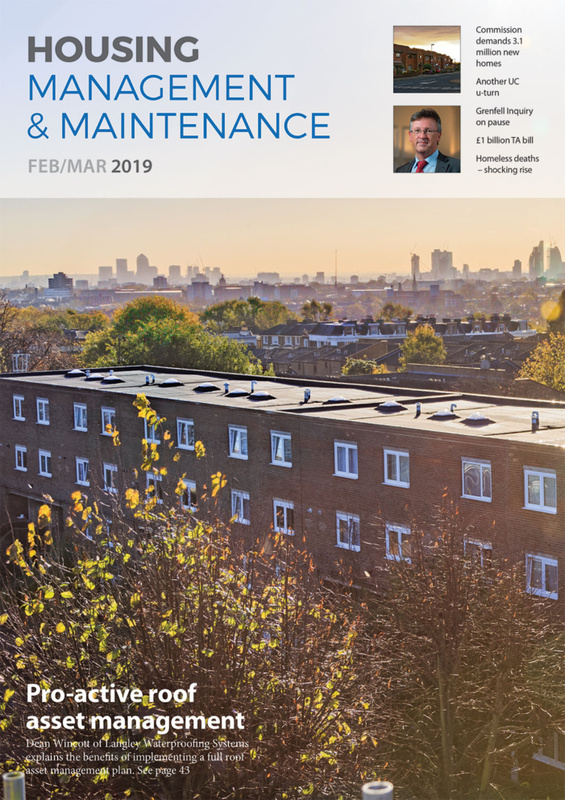 “Our assessment demonstrates the benefits that independent surveyors can deliver to local authorities and housing associations in helping assess repairs, maintenance, investment and remediation of medium and high-risk dwellings,” said Mr McCormack.